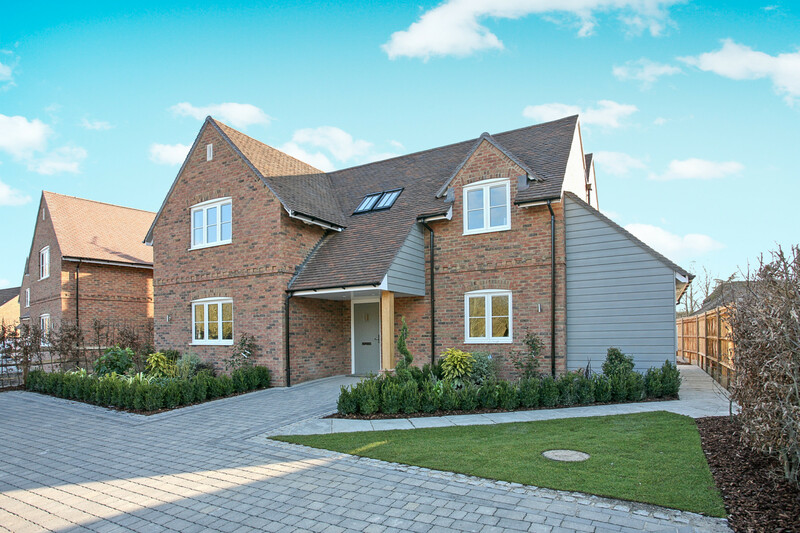 After a busy launch day our show home at Fincham View, Rye Common is available for viewing. Contact our selling agent Hamptons International on 01252 714164 to arrange a time to view. Don’t have time to visit? 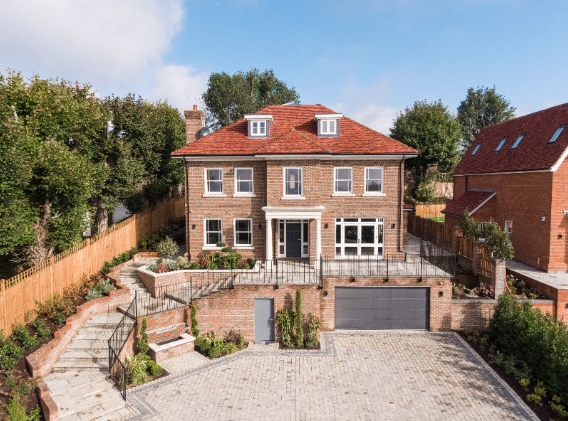 Why not walk through our homes in Guildford and East Horsley. This innovative new way of viewing properties allows potential buyers the chance to see exactly what a home has to offer before stepping foot in the property. The perfect way to find your dream home.